Downloading an app is a real pain sometimes when you don’t want to install the complete app on your smartphone just for booking a movie ticket, or buying something online. Isn’t that? As a live demonstration, Google’s presenter on stage showed how just clicking a Buzzfeed Video link, which has a dedicated app, opened the relevant part of an app — all in just 2 seconds. In another demonstration, the presenter showed a link to buy a camera bag at B&H Photo and complete the purchasing process instantly through the shopping cart inside the company’s touchscreen-friendly Android app, without even installing the whole app. 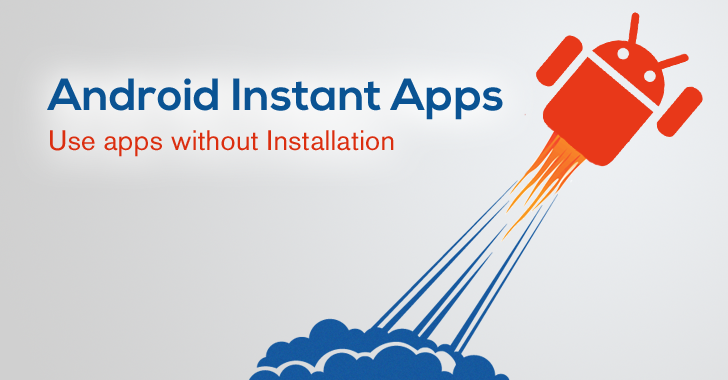 Developers who want to provide Instant Apps will have to modularize their already existing apps that can start within a few seconds and users don’t have to install the whole app just to use some of its features.